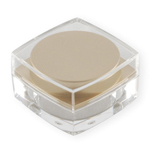 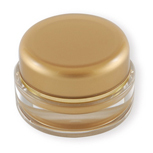 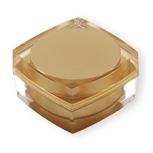 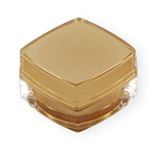 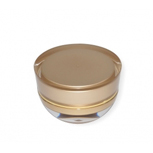 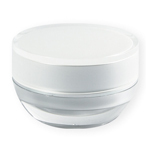 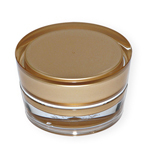 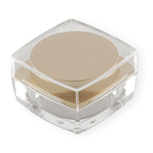 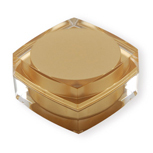 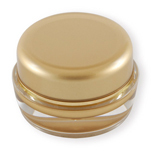 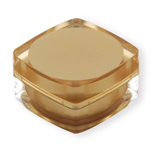 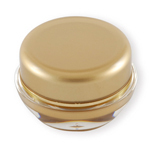 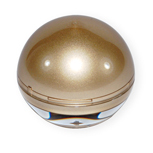 Integrity Cosmetic is the leading manufacturer & supplier of acrylic jar which specializes in acrylic jars for cosmetics and other beauty packaging. 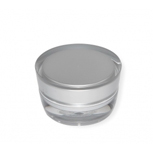 With many years of experience in the acrylic jars, acrylic cosmetic containers, acrylic cream jar and acrylic cosmetic jars, we always consider all of the aspects, aesthetics, durability, marketability and function, of our products before manufacuturing. 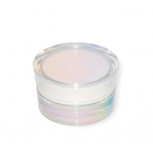 Welcome to send us your inquiry if you'd like to inquire about our acrylic jar.